Professional in-office teeth whitening is the most popular global-wide cosmetic dental procedure today. In-office services by a professional teeth whitening dentist can remove many different types of stains from your teeth, including extrinsic stains that are caused by certain beverages, foods and smoking. Nearly everyone is a good candidate for professional treatments to help brighten and whiten your smile. New options and advancements in dental technology have created techniques and choices for dentists and patients that may offer whitening solutions for even damaged or thinning teeth. Call Palmer Dental for a consultation to learn how to safely achieve a more vibrant smile with our teeth whitening services. According to an American Academy of Cosmetic Dentistry survey asking what would they like to improve most about their smile, the most common response was whiter and brighter teeth! 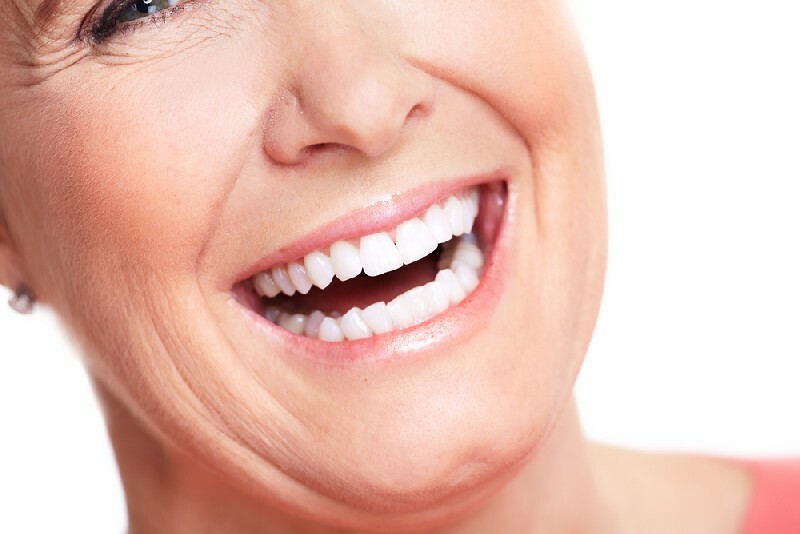 If you are unhappy with your smile, whitening for discolored or stained teeth might be your best option. We highly recommend professional tooth whitening in our dental office as the preferred method because as strong agents are applied, the rest of the mouth, including the gums, is protected from the materials. And our teeth whitening dentist is best qualified to handle any issues that may arise during the treatments, such as tooth sensitivity. 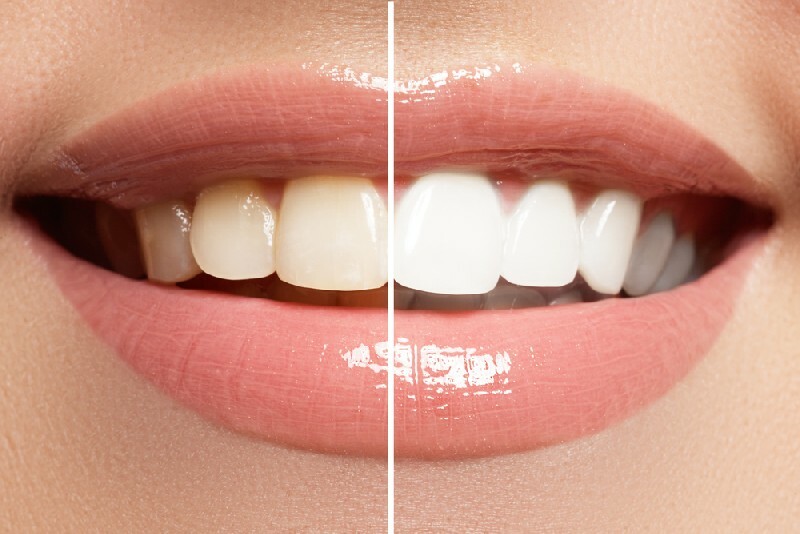 Call us today for a consultation to learn which whitening treatment is best for your discolored or stained teeth. Why Choose Us When You Want a Teeth Whitening Dentist? Our family dentistry provides services for all of your dental needs for patients of all ages with the added benefit of an on-site laboratory for quick turnaround. We know what is important for our patients from the smallest details of entering our friendly, relaxed environment and our focus on individualized care, to the quality of our state-of-the-art equipment, techniques and full range of services. 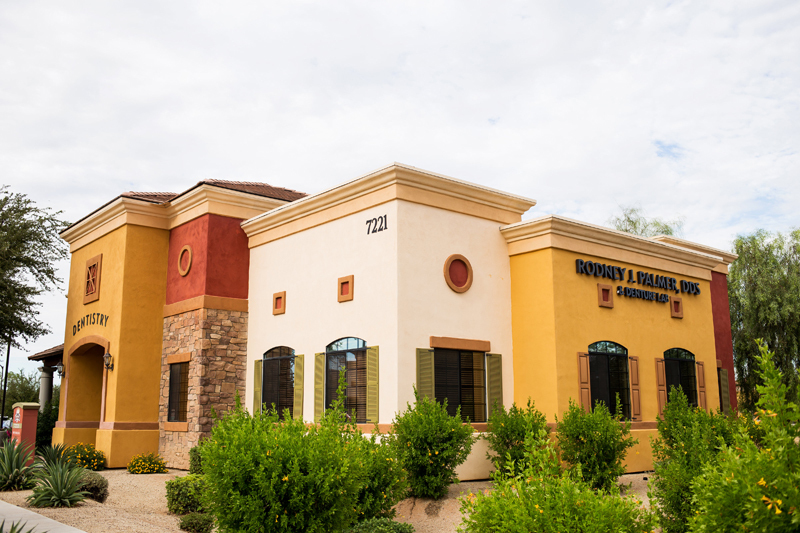 As a complete family dentistry practice, we take a comprehensive approach to dentistry that starts with proper dental care and routine visits so that we can spot early warning signs even though you may be completely unaware of problems.